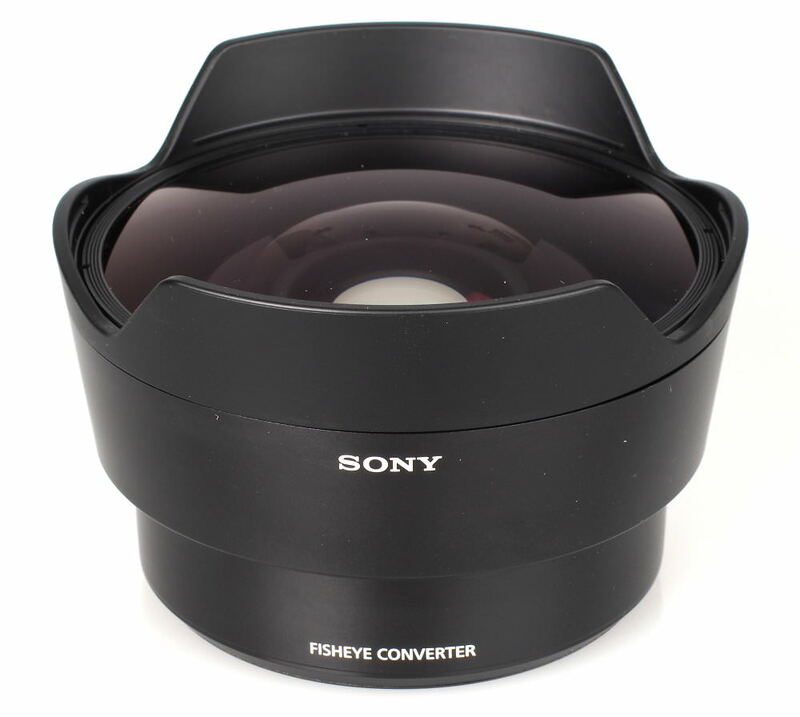 This dedicated converter for use with Sony's 28mm f/2 lens for their full frame mirrorless cameras provides a 16mm focal length, 180degree diagonal fisheye field of view and a maximum aperture of f/3.5. By supplying converters instead of dedicated lenses it is an interesting approach, and an inexpensive way of adding extra flexibility to your kit, as the converter only costs £290. 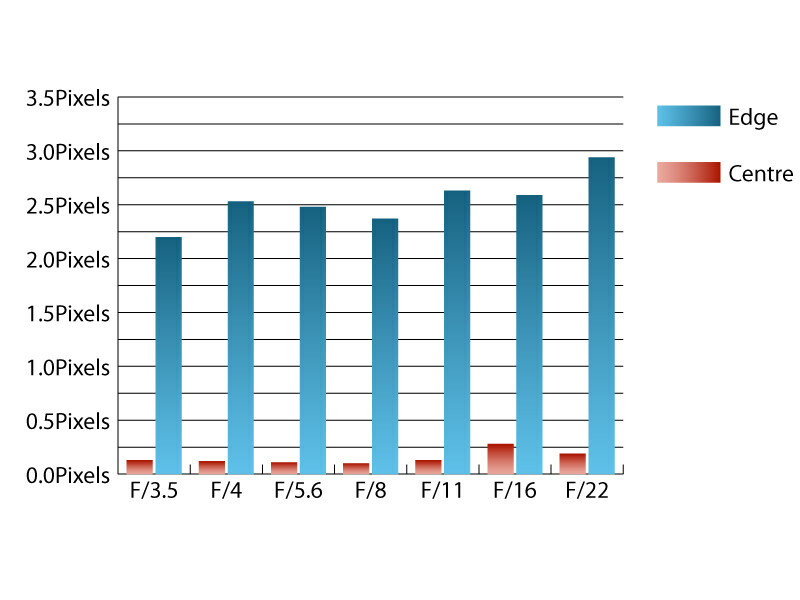 Generally speaking, converters have had a poor reputation for image quality when compared to dedicated lenses. In this review, we'll take a look at how it performs. High-quality plastics that feel solid and give a good impression of robustness have been used for the construction of this converter. The converter fits to the plastic bayonet on the front of the lens via its own plastic bayonet. As the converter weighs 418g, it isn't overly heavy, but you'd be forgiven for being concerned about how long the two fittings will last, although everything seems nice and secure when locked together. No electronic contacts are exposed and the camera automatically detects the presence of the converter, limiting the maximum aperture and adjusting the EXIF data, as if by magic. When coupled with the 28mm lens, the pair balances reasonably well with the Alpha 7R body used for testing although the combined weight of the two pieces can make it feel a little lens-heavy. 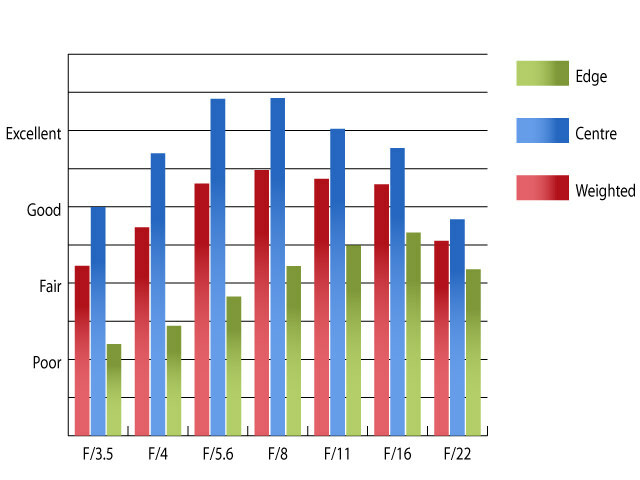 Autofocus speeds seem to be largely unaffected by the converter. Closest focus distance of the pair is reduced to 22cm with the converter in place. There is no filter thread on the converter and the filter thread on the 28mm lens cannot be used, which is no shock for a fisheye lens. A shallow, permanent hood is built into the front of the converter lens. With the converter in place, sharpness at maximum aperture is good in the centre and as it fairly typical for fisheye lenses, poor towards the edges of the frame. Stopping down improves sharpness across the frame with clarity in the centre reaching excellent levels between f/5.6 and f/11. Performance towards the edges of the frame does improve as the lens is stopped down, but never quite reaches the same levels as the centre does, peaking with fairly good sharpness at f/11. 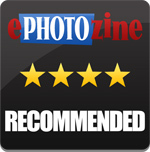 For this review, the lens was tested on a Sony Alpha 7R using Imatest. As is typical for fisheye lenses, chromatic aberrations are high, towards the edges of the frame with fringing reaching 2.5-pixel widths at some aperture settings. This level of fringing may be visible along high contrast edges placed near the edges of the frame. Falloff of illumination towards the corners of the frame is well controlled. At maximum aperture the corners of the frame are 2.02 stops darker than the image centre with visually uniform illumination being achieved with the lens stopped down to f/8 or beyond. Due to the extra refractive surfaces being placed in the optical path, this combination can suffer with loss of contrast when shooting into the light, although it certainly isn't terrible with this. Surprisingly, the combination is reasonably resistant to flare as converters can be pretty terrible for flare. 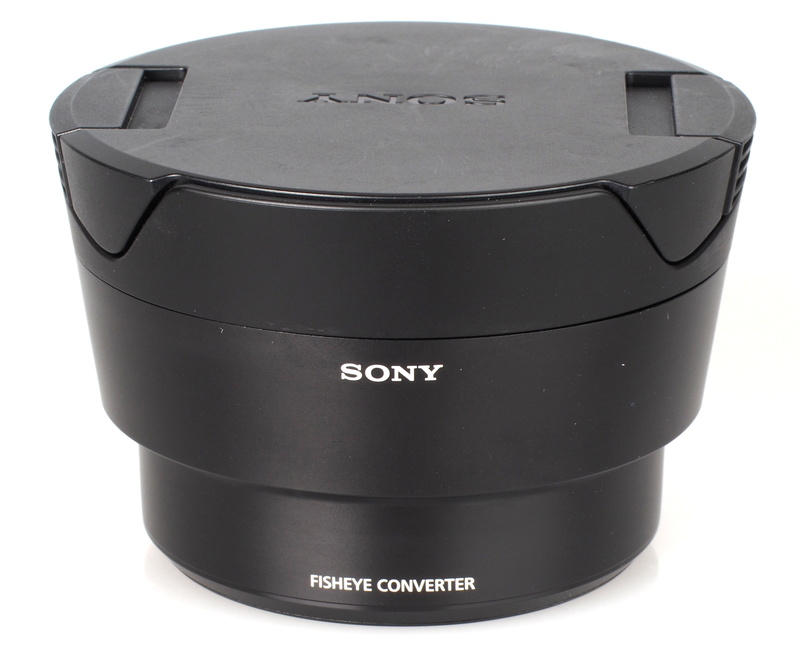 This converter can be picked up for around £290, which is certainly a lot less than you'd normally expect to pay for a 16mm f/2.8 fisheye lens. 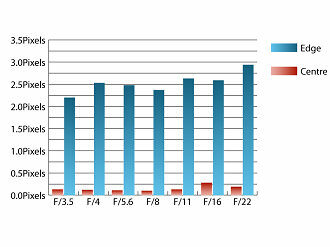 As Sony's burgeoning mirrorless full frame system is pretty new, there are no dedicated lenses covering this focal length at the moment. 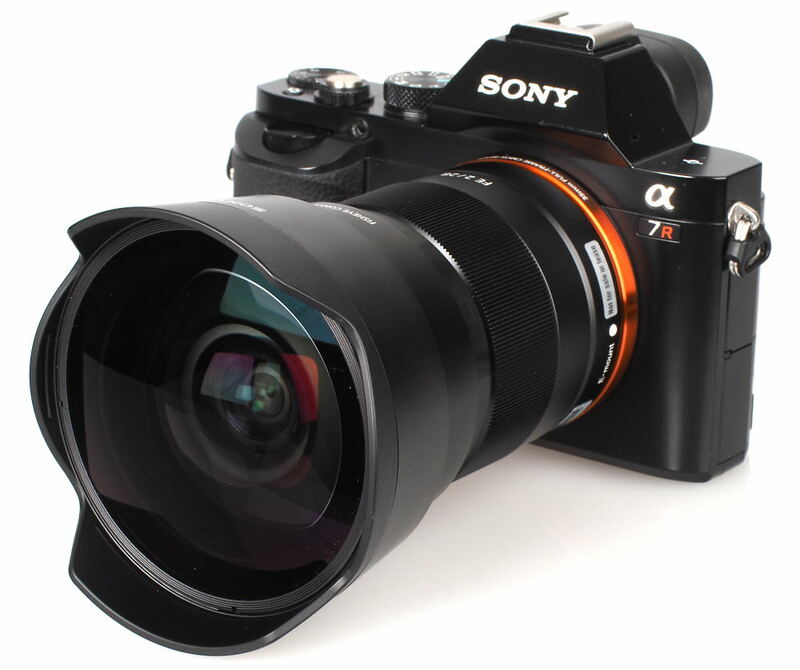 You may consider using Sony's 16mm f/2.8 fisheye lens meant for their SLR and SLT cameras with an adapter, although the lens alone costs around £550 on its own and the adapter costs around £300. A fisheye adapter for a full frame camera may conjure memories for some of those awful Jessops / Rokinon / Soligor / Teleplus 0.42x semi-fisheye/macro converters every camera shop used to stock, but this Sony converter certainly isn't one of those. It is capable of delivering good sharpness, especially in the centre of the frame, with good resistance to flare and autofocus speeds largely unaffected. It does suffer with some of the common fisheye weaknesses, such as chromatic aberrations and loss of contrast when shooting into the light, but then so do most other dedicated fisheye lenses. 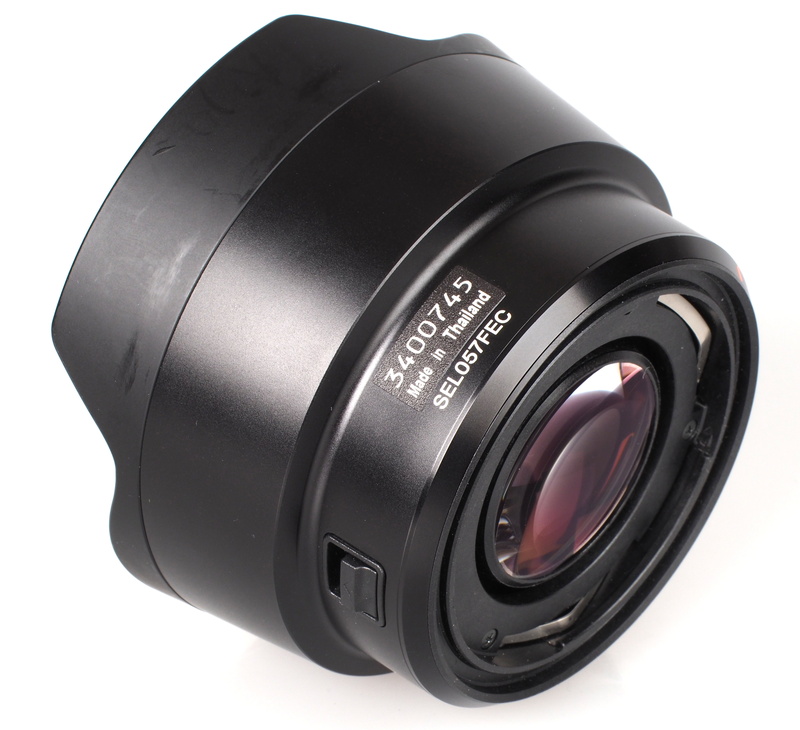 If you're looking to build up a system around a Sony full frame mirrorless camera and like the look of the 28mm f/2 lens, then if you can find use for a fisheye, this converter is well worth considering. The Sony Fisheye Converter SEL057FEC is capable of delivering good sharpness, especially in the centre of the frame. For nearly £300 I expect at least a bit more metal in the construction, but I can see the appeal of it, for those that only need the effect once in a while its a cheaper alternative (If you happen own the 28mm lens! ).